This book is about a comprehensive philosophy for management and the man who devised it. It aims to be a management tool for building quality into products, in order to increase productivity and attain a more favourable competitive position. 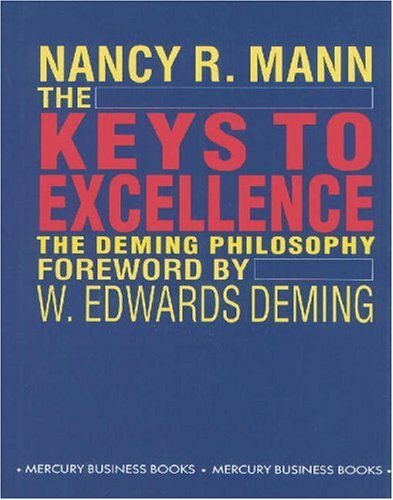 The book explains how the Deming philosophy evolved, and how the West, exposed to it in it's embryonic form during World War II, failed to recognize, as Japan did, its importance for economic development. It shows how the Japanese implemented the philosophy and how their success has influenced companies in the West to adopt it as a working principle.